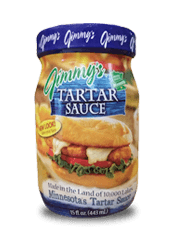 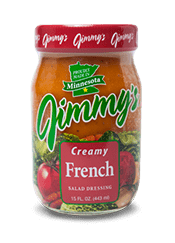 Combine tomato, celery, green onions, turkey, blue cheese crumbles, lettuce, garbanzo beans, and green pepper into a large bowl. 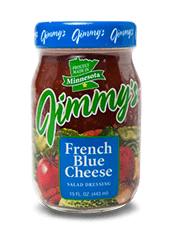 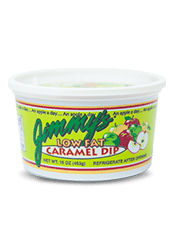 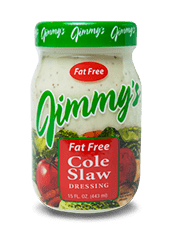 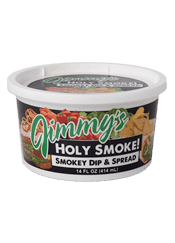 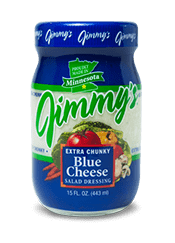 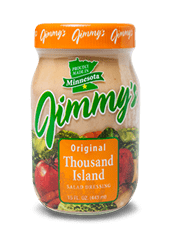 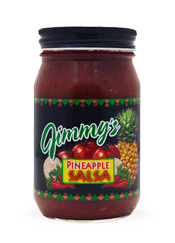 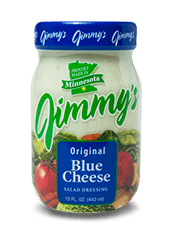 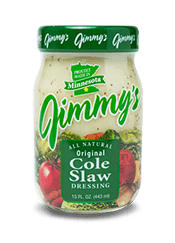 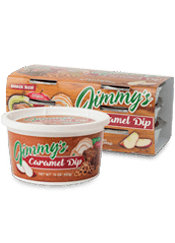 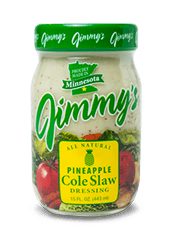 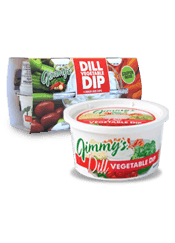 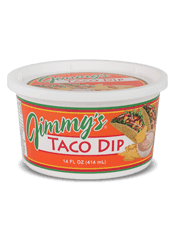 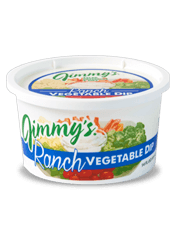 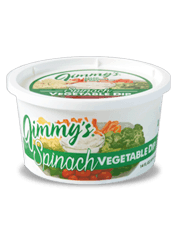 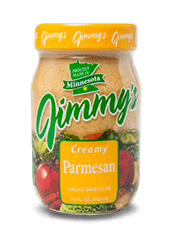 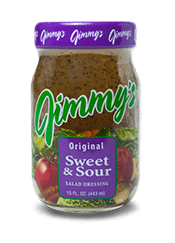 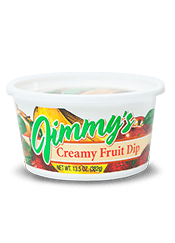 Pour Jimmy’s Dill Vegetable Dip and Creamy Ranch dressing over salad and toss. 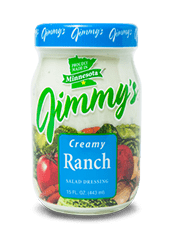 Use more dressing and dip to taste. 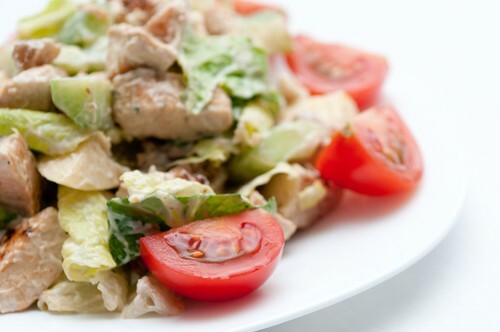 Serve as a salad, or it can be made into a wrap.